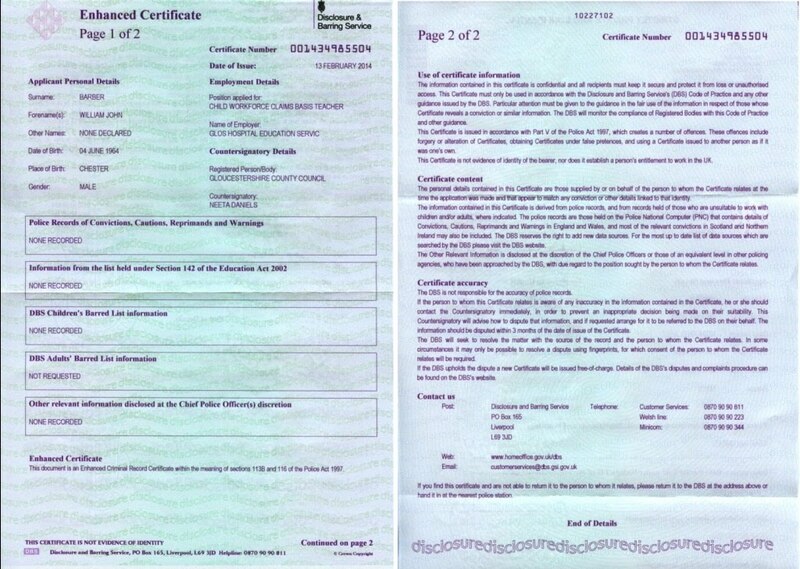 Due to the costs of updating this CRB document each year my CRB enhanced certificate is now out of date (2014). Should you wish to be with your son or daughter during any session please feel free to at any time. It is really important you feel comfortable leaving them.